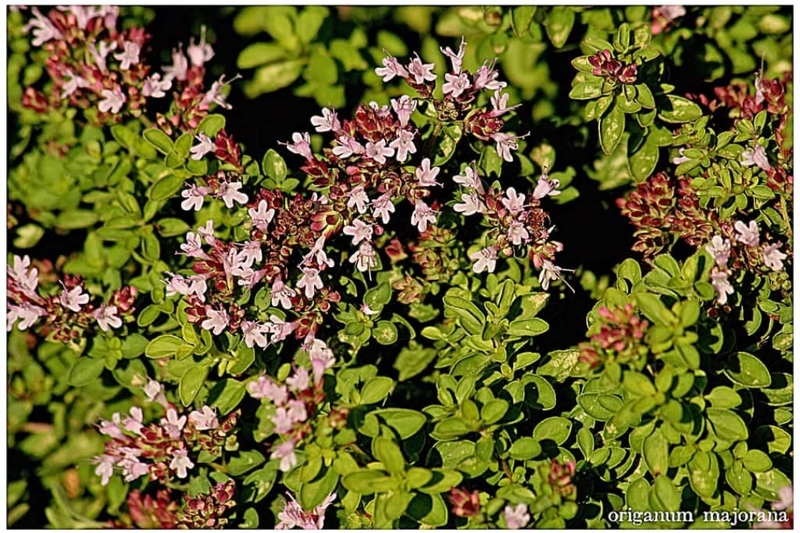 Oregano (Origanum spp. ): growing, planting, caring. A culinary herb used for the flavour of its leaves, mostly as the staple herb of Italian-American cuisine. Did you know? Its popularity in the U.S. probably began when soldiers returning from World War II brought back with them a taste for the "pizza herb ». Scientific name : Origanum spp. Oregano is a flowering plant in the mint family native to temperate Western and Southwestern Eurasia and the Mediterranean region. 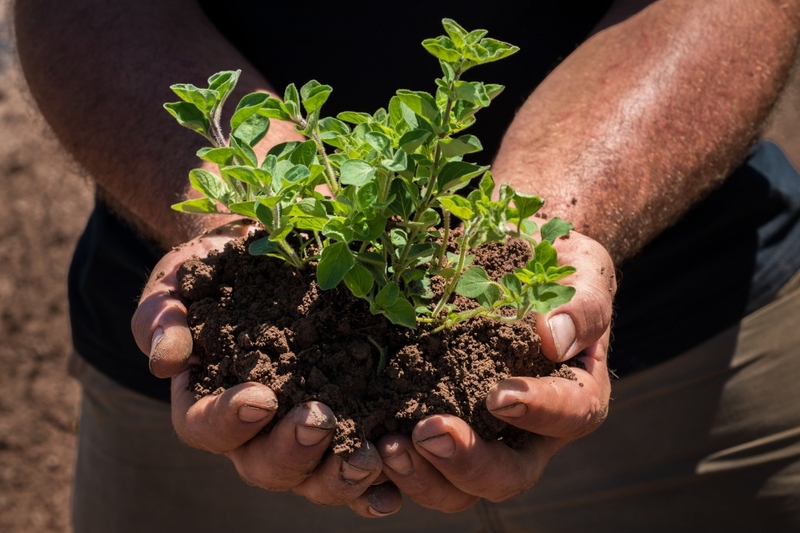 Oregano is a perennial - although it is grown as an annual in colder climates - herb growing from 20–80 cm (7.9–31.5 in) tall, with purple flowers and spade-shaped, olive-green leaves. It prefers a hot, relatively dry climate, but does well in other environments. Oregano is an aromatic perennial with hairy, upright stems, sometimes reddish, with semi-evergreen foliage, green, sometimes variegated. Flowering is in ears, at the top of erect stems, and goes from white to pink. Oregano is less used than marjoram - also called "garden oregano" - but has the same culinary and medicinal uses ... The two plants are often confused. Sow in the nursery in the sun and away from the cold, in spring or in autumn. Bury the seeds just a bit. Oregano is popular throughout countries with a temperate climate, on the sole condition of benefiting from maximum sunshine. Plant it in March, in open soil. Choose a sunny place, rather calcareous and well-drained: oregano hates having your feet cool! If your land is too clayey, mix it with sand to lighten it. Plant away from the thyme. In pots, plant in a fairly draining mixture. 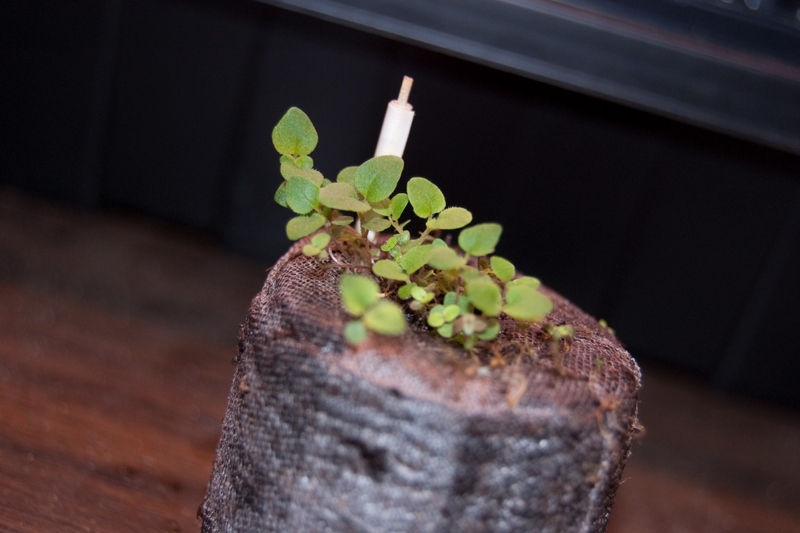 Oregano will require watering only the first weeks after planting, and in case of hot weather. Be aware that it will withstand the excess water more easily than its shortage! If you keep it in pots, water a little, often. To protect your oregano from the frosts, mulch it in November. Mulch again in the spring, it will save you the hassle of watering too much and weeding too! Think zero-waste : grass clippings, dead leaves do the trick! Pick the stems early in the bloom between June and October, preferably in the morning, and dry them in an airy, dry place in the shade. Then you will only keep the leaves in a sealed container.